Hello sweet friends! 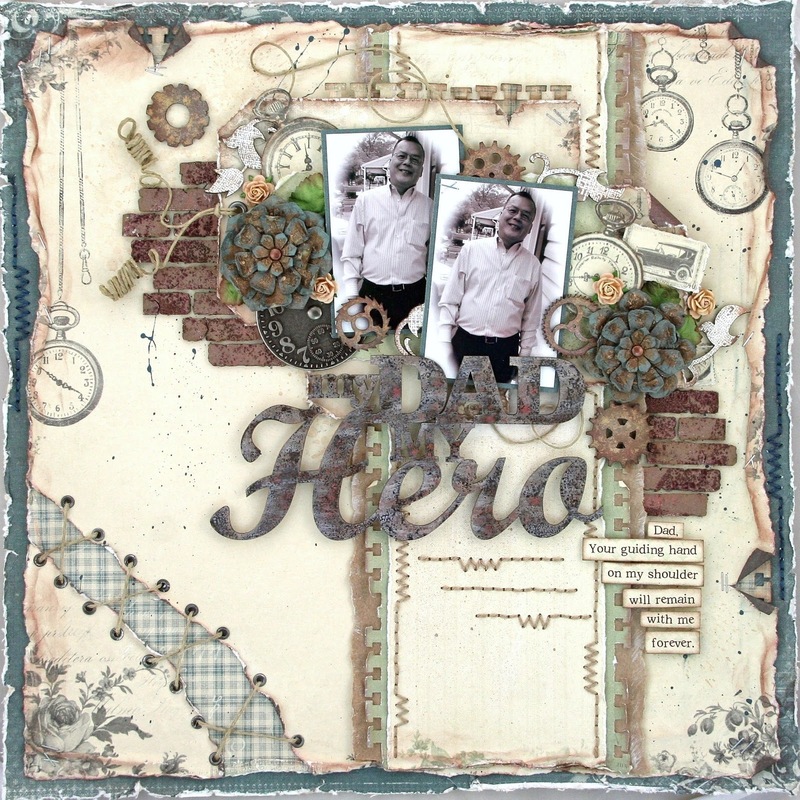 Natasha here with a layout I created using the beautiful "For Father" Collection by Pion Design. You can purchase Pion Design papers HERE. I used a lot of Dusty Attic chipboard on this layout, including the title piece. I grunged up the title chippie by applying paint, ink and embossing powder. I found this quote and thought it was very fitting for this layout. Everything my father has taught me will stay with me and be passed on to my children. The flower was made from chipboard as well. 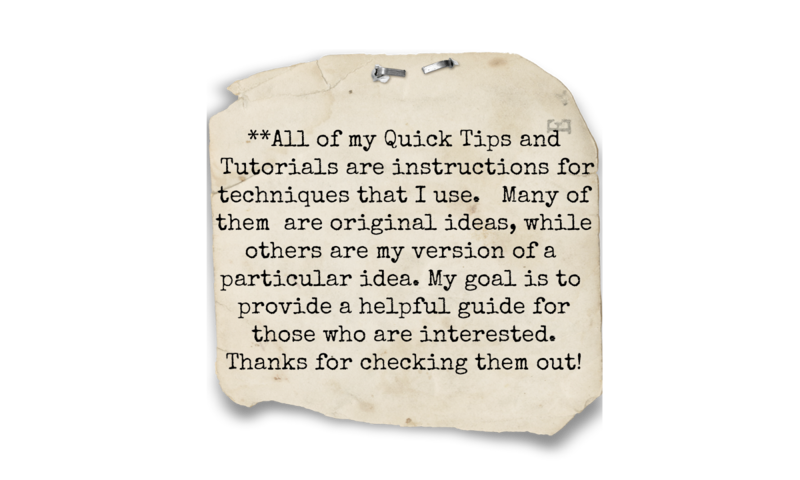 I have a similar tutorial that can be found HERE. 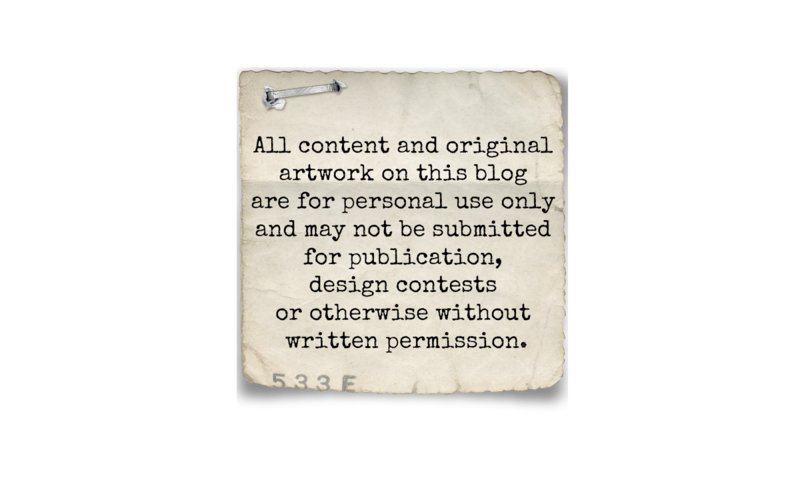 The hand cut stamps and pocket watches were cut from the Pion Design papers I used. To add texture to these chipboard bricks, I applied Mix'd Media Inx Embossing Powder in Truffle. Hope you enjoyed my layout! Take care! What a cool layout! So many awesome details! I always love your works! Wow It is beautiful. So many cool details. Another stunner! This is such a handsome tribute page any dad would be proud of. I love the quote you used too. I love how you texturize your chippies. I still have that whole stash you sent me and am afraid to use them! I don't want to ruin them!! Awesome layout! I love the bricks and all of that gorgeous stitching! A beautiful tribute to your Dad! Gorgeous layout! Love the background. What a great tribute to dad! Love it all...you rocked these papers by Pion. You managed to make these 'softer' pages look quite masculine & perfect to highlight your dad. Fabulous work as usual! Natasha, Would you please consider doing a tutorial on stitching. I tried it and had a terrible time. The thread kept twisting and knottinng up. I used a curved needle and cross stitching yarn. It was to thick , and I really want to stich on my pages but am having a hard time. I want mine to look as good as yours.